… citizen science is for all of us! WildResearch focuses on building, training and educating a community that contributes to conservation science. 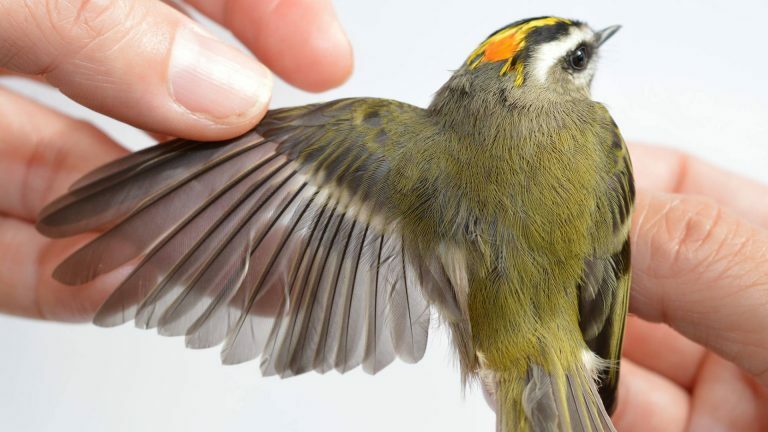 They run several programs involving citizen scientists, including the Iona Island Bird Observatory where they monitor songbird migration during spring and fall seasons, as well as provide a platform for research projects involving avian wildlife. They also have the nationwide WildResearch Nightjar Survey, which helps to gather data on breeding site associations and abundance of nocturnal insectivorous birds. 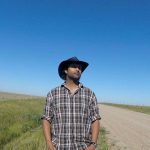 Come and learn more about how citizen science is done, and what it means for conservation, in this one hour talk from Azim Shariff! Azim started as a student volunteer with Wildresearch in the fall of 2012. He has since become a program manager and board member of Wildresearch as well as a biological research technician and environmental consultant.